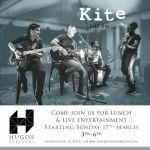 From Mar 17th, Hugo's presents Seaside Sundays. Come for Sunday Lunch, drinks and cocktails. 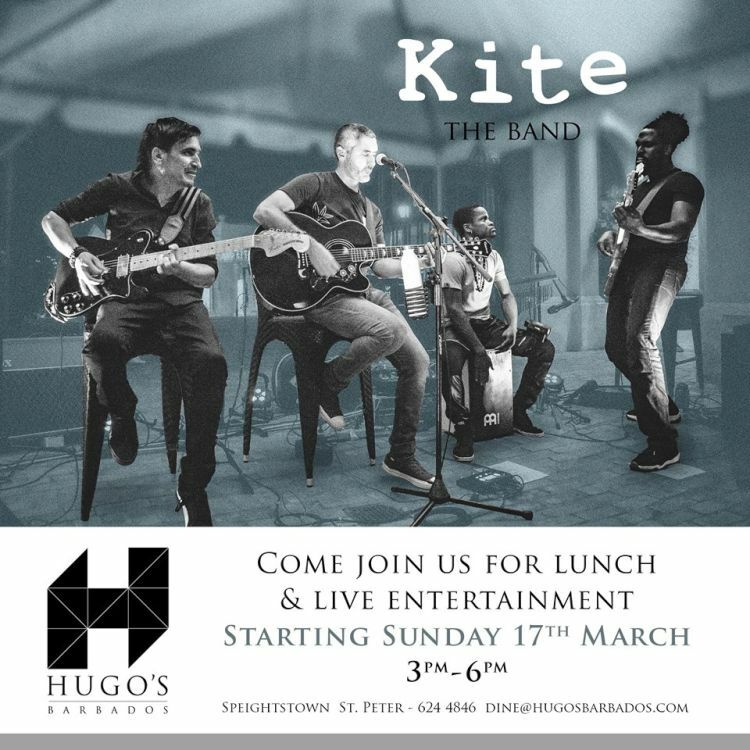 Live Entertainment featuring Kite The Band from 3pm. For Reservations, call 624-4846, email dine@hugosbarbados.com or book online at https://hugos.nibblecs.com/HGR/public/default.asp?